Manufacturer of a wide range of products which include warehouse readymade godown wall and readymade boundary wall. Being a client centric firm we are into manufacturing and supplying an extensive range of Readymade Godown Wall for Warehouse. These are designed to meet the high demands of any small to large sized projects. Moreover, we also assure to deliver a defect free range of our products in a fixed time frame. 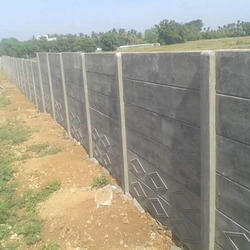 Our team works in close coordination to provide the patrons with a commendable array of Readymade Boundary Wall. 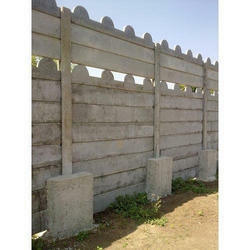 Looking for Readymade Godown Wall for Warehouse ?